Since 1998 our customers have come to enjoy and depend on our level of reliable and friendly pool support. SoCal Pool Guys Swimming Pool Service Company offers Weekly complete pool support or a pool support program customized for the pool needs. Like most pool owners in the region, your swimming pool is a focal point of family enjoyment and entertainment. Permit SoCal Pool Guys Pool Service Company keep your pool looking its finest and maintaining the water safe for the family and guests to enjoy all year long. Permit SoCal Pool Guys do all of the work, which means you simply can relax and enjoy your pool. We are conveniently situated in Redlands, CA and provide pool support into the surrounding regions. Benefits of Our Swimming Pool Service Company! Are you currently planning a pool party? Are there leaves or debris within it? How long is it since the last time you cleaned or checked and balanced the chemicals? You wouldn’t wish to swim in a dirty or polluted swimming pool, along with your buddies certainly wouldn’t want to either. SoCal Pool Guys swimming pool service company can ensure that your weekly pool maintenance is finished beforehand, so you’re ready for next pool party. Failing to perform consistent pool care may mean more than only a filthy pool; it also contributes to security issues. 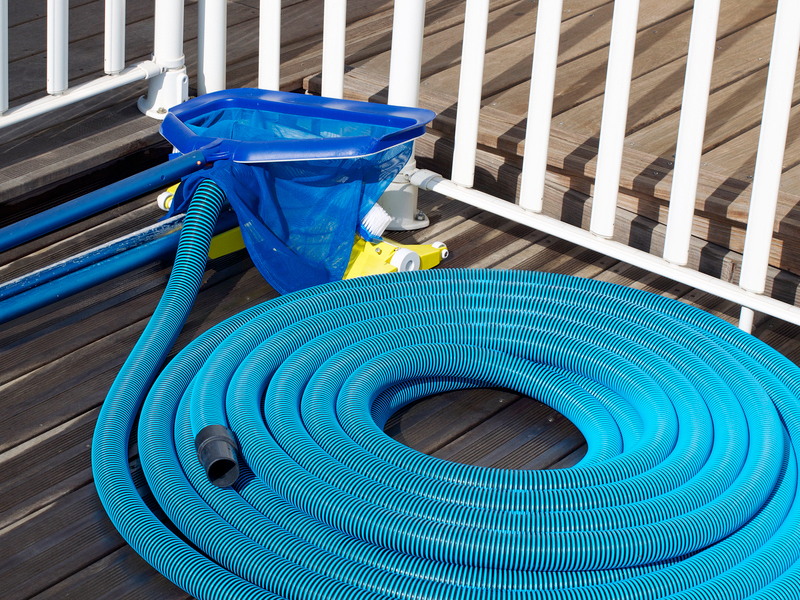 Struggling to balance your pool chemicals incorrectly can actually cause harm. SoCal Pool Guys swimming pool service company specialists can help you avoid it by providing you with firmly balanced pool assisting ensure that germs and bacteria — whether introduced by men and women, beloved pets, foliage, or other all-natural conditions surrounding the pool are properly inactivated, leaving you with a sparkling crystal clear healthier pool. Many men and women think their pool water is secure, but most bacteria is introduced into a swimming pool by people — yes, your friends and family. Other bacteria causing agents are the pets, foliage, insects, weather like heavy storms or wind, and other all-natural conditions around your pool. Why wait? Without appropriate weekly swimming pool service company service, your swimming pool water can become very corrosive and wind up damaging the remainder of your pool in addition to any gear in the pool. This may end up costing you a lot of money! To be able to keep costs down, you have to carry out weekly maintenance. Simply caring for your swimming pool on a weekly basis will allow you to put your mind at ease and keep your pool in tip top shape for as long as you can. This ends up saving you money in addition to having a secure and clean swimming pool for you and your guests to enjoy. SoCal Pool Guys pool service provider offers custom pool support to fit every pool owners wants separately. A few of the services included with our swimming pool support include water testing and analysis, equilibrium pool water, skim or net surface, brush walls and measures, vacuum, clean out pump basket, clean out skimmer basket(s) brush and wash tile, assess circulation and filter status, fill chlorinator or floater, inspect pool gear, seasonal programing and more. Our most popular service is that the Complete Pool Service package includes weekly visits. Our regular visits include the following: Water testing and analysis, equilibrium pool water, skim or net surface, brush walls and measures, vacuum floor, clean out pump basket, clean out skimmer basket(s) brush and wash tile, assess circulation and filter status fill chlorinator or floater, inspect pool gear, seasonal programing and more. And we do these small things like near the gate behind uswe don’t allow your dogs outside and we depart a service card each week detailing our findings. SoCal Pool Guys swimming pool service company offers weekly Chemical Just Pool Service which is great when you’ve got small children at home but don’t feel comfortable storing harmful chemicals like acid and chlorine, but you are the energetic type that has free time, aptitude and desire to brush, skim, empty baskets, wash your filter and vacuum your pool. We can team up together and perform the water testing, analysis and balance the pool water to keep it secure. SoCal Pool Guys pool support firm also supplies a Customized Pool Service Package. Your swimming pool might require two visits per week or perhaps your swimming pool has some advanced or highly specialized requirements. SoCal Pool Guys swimming pool service company offers pool support for Salt water or Salt system pools. Have you got enough salt in your swimming pool? Do you know what the salinity level is on your pool? Have you got a lot of calcium buildup in your tile? How do you know that your salt system is working? What sets our swimming pool service company apart from others? We at SoCal Pool Guys swimming pool service company love what we do, assisting pool owners with their pool support in the Inland Empire. SoCal Pool Guys can offer individualized pool support for your swimming pool, so we analyze your swimming pool and also develop an individual pool care plan especially to your pools needs. Swimming pool service company isn’t 1 size fits all, unlike many others we take some time to determine your pools particular needs so we may give you the very best possible support for many pool seasons ahead of time! What do you stand to lose with no pool support? Without appropriate pool support you run the possibility of swimming in a backyard pool in addition to prolonging the life of your pool gear, plaster and tile. We’ve been in the swimming pool service business since 1998! We’ve been in the Swimming pool service company service and pool repair business since 1998.  A CPO Certification gives people with the knowledge, techniques, and skills of spa and pool operations. This training has helped protect countless swimmers by reducing hazards at aquatic centers. Choosing the right swimming pool service company isn’t easy. Trying to determine what’s the perfect method to keep your pool safe and clean isn’t simple, most individuals struggle with this all season trying to determine what works. It is no fun being the one stuck with this particular task, no fun in any way. Many times people hesitate hiring a swimming pool service company from fear they really won’t do a fantastic job or they had a bad swimming pool service company previously. SoCal Pool Guys takes the time to correctly evaluate your pool and also ensure that we create an individual pool support program which will fit your pool support needs. We’ll also clearly explain what we will be doing and what day of each week that we’ll be servicing your pool. We would like you to be familiar with your selection, that is why our dedication to customer satisfaction has become the foundation for our swimming pool service company achievement. We offer a risk free 30 day trial. Our current pool support clients! SoCal Pool Guys are thrilled to get such established pool support clients, seeing their pool support experience grow out of when we first begin with them to now. Many of our clients have had bad experiences with other pool service companies before so that they are understandably leery with a brand new swimming pool service company at the start but once they see that we are consistent with our pool support and quality criteria they unwind and also the pool stress melts away! We greatly enjoy our pool support clients and the trust they put in us!